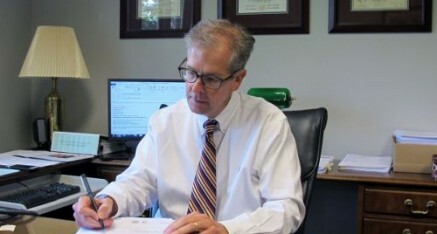 Handling Michigan auto accidents is not the Sinas Dramis Law Firm’s only area of expertise. 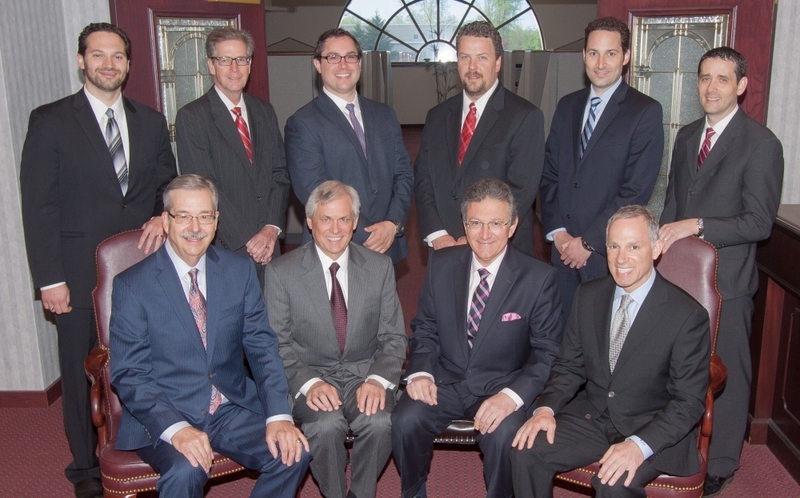 Our Michigan personal injury attorneys are also recognized leaders in their field. We understand that suffering an injury is unexpected and can be life-changing. From hospital bills to therapy sessions to filing insurance claims, we recognize there are many things that must be considered after an accident, so a potential legal claim is not jeopardized. a personal injury law firm with more than six decades of excellence. a law firm with a long history of successful verdicts and settlements for clients. attorneys with superior knowledge and expertise, who will make sure you understand the law and what happens with your claim. Our Michigan personal injury attorneys have handled all types of claims for clients across the state. For more than 60 years, we have fought for the rights of injured people with integrity, honesty and tenacity. Our lawyers have a long history of success, helping those who have been injured on their road to recovery. Here are some of the most common claims that our personal injury lawyers handle. In keeping with our tradition of excellence, our team of Lansing personal injury lawyers and Grand Rapids personal injury attorneys knows what it takes to get you the justice you deserve. Do not wait. Contact us today for a free consultation. Or call 1-866-758-0031.